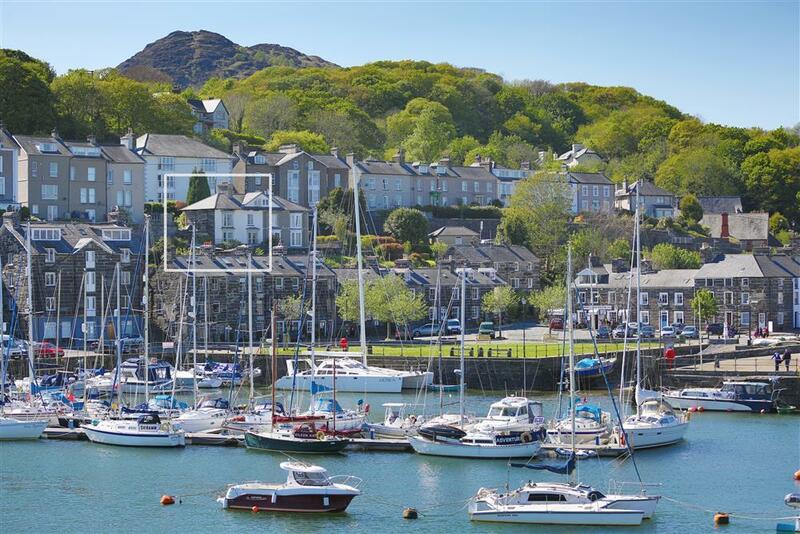 Lovely cottage situated above the harbour in Porthmadog with excellent views. 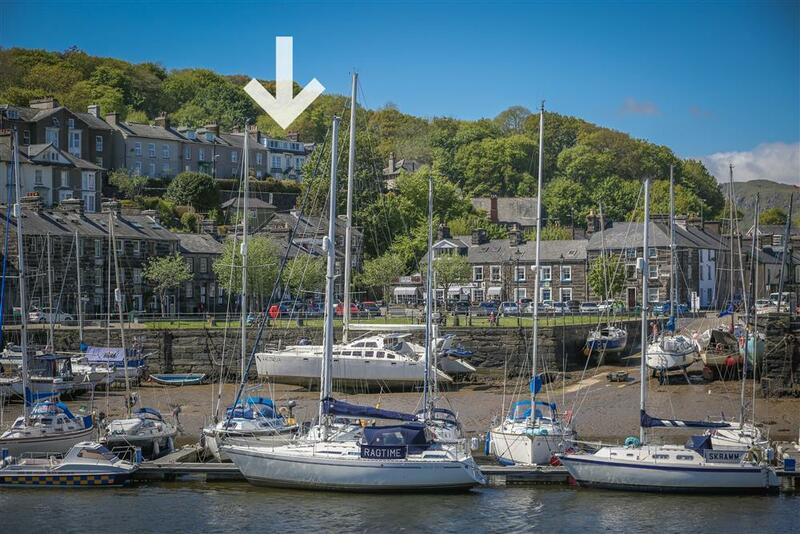 Would suit one or two couples wanting to relax in the evening looking at the view and explore during the day. 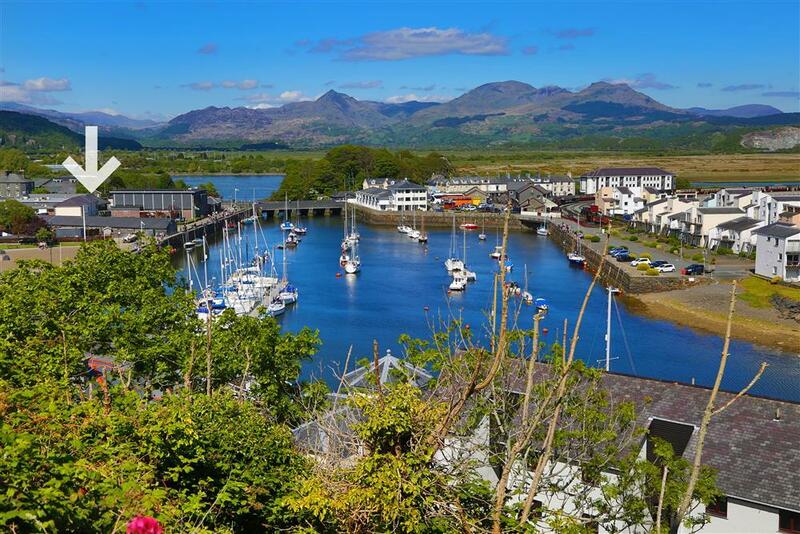 Crow's Nest, has superb bird's eye views overlooking the harbour, Glaslyn valley and Snowdonia. 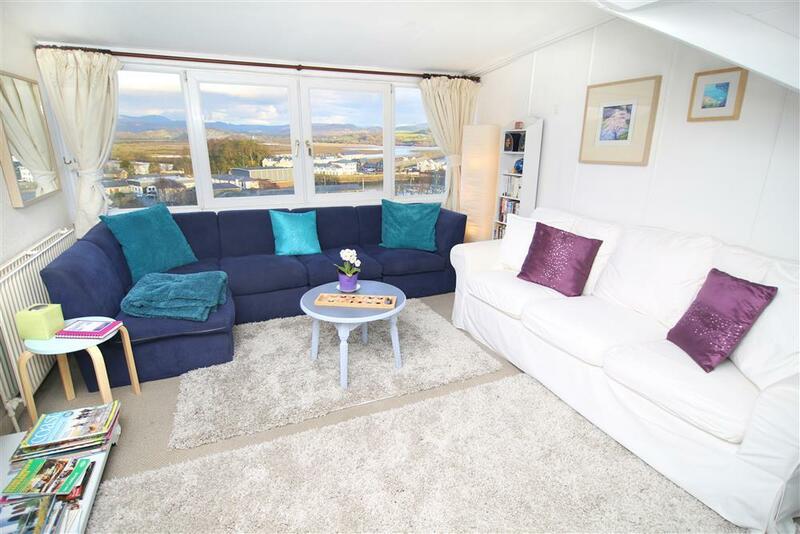 The flat has its own private access up a single flight of external stairs from the owner's rear floral garden and is discretely private.